A former Halifax taxi driver is now facing two charges of sexual assault in relation to two separate incidents. 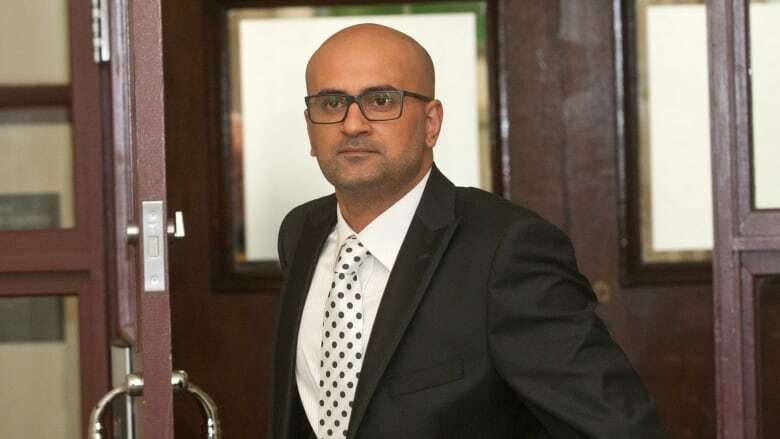 Bassam Al-Rawi, 41, is accused of offences that took place on Dec. 15, 2012, and May 23, 2015. He was already tried and acquitted in relation to the 2015 incident. His acquittal provoked a national outcry when the trial judge, Gregory Lenehan of the Nova Scotia provincial court, said "clearly, a drunk can consent," in describing the woman found passed out in Al-Rawi's cab. Lenehan's decision was overturned on appeal and a new trial was ordered. Lenehan's conduct was also the subject of judicial review. Earlier this year, that review concluded that while Lenehan's words were "ill-considered," they were not proof of judicial misconduct. In the earlier case that resulted in the newest charge, a woman contacted police on Dec. 27, 2012, to say she was picked up by a cab in downtown Halifax and taken to a residence where she says she was sexually assaulted by the cab driver. Halifax Regional Police's sexual assault investigation team looked into the complaint but concluded in March 2013 that there wasn't enough evidence to proceed. However, police say they obtained new information last September and the investigation was reopened. In February, Al-Rawi was charged with one count of sexual assault in relation to the 2012 incident. Al-Rawi is due back in provincial court in July on both charges.